Taken at face value, this is a bold claim, if not a crazy one. 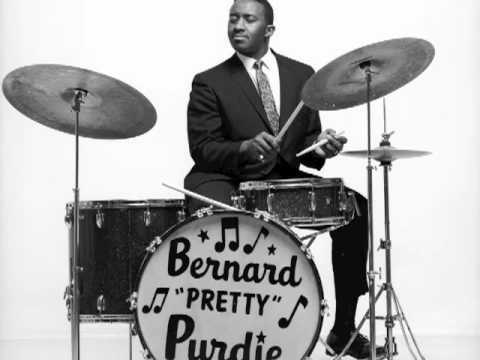 Bernard Purdie is one of the must influential and famous drummers in recorded music history. This author details Purdie’s claims, explains why he said what he did, and separate fact from fiction. This entry was posted in beatles, documentary, Uncategorized, youtube and tagged beatles, Bernard Purdie, drum, ringo starr on December 10, 2017 by mattkprovideo.